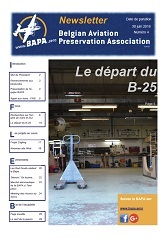 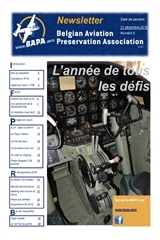 Follow the evolution of our restoration projects and events followed or organized by the BAPA. 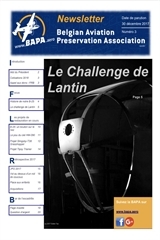 Live the challenges that have been rased year after year as well as the funnies of our members. 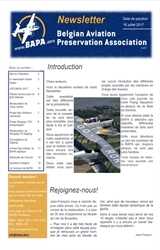 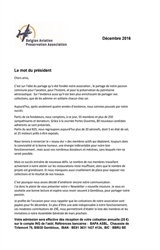 Meeting of the "Accros du Servo"
Debriefing of the Meeting of the "Accros du Servo"